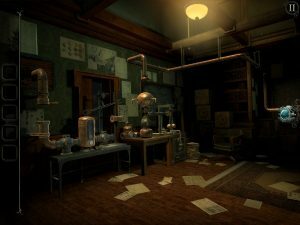 Few mobile games offer up the experiences offered by Fireproof Games’ The Room series. Set in a series of small, interconnected areas they tell the stories of the degradation of the human mind, secret societies and fractured relationships. They’re also incredibly creepy without being actually scary, creating a sense of dread, but never actually following through. On this occasion you’re an unknown investigator looking into the mystery of what happened to a Mr. Edward Lockwood and his wife Abigail, a fruitless search of their house has led you to the attic and with it a doll house; it is in this miniature version of the Lockwood abode that your investigation will bear fruit. Mr. Lockwood was another person obsessed with the Null element, a source of corrupted energy that turns everyone who comes near it into some sort of modern day Daedalus, filling their houses with puzzles and contraptions to confuse and confound those who seek to pry, just like you. Books left in each room tell the story of how their marriage is breaking down over the husband’s obsession and the puzzles show you their actions as they find themselves tormented. 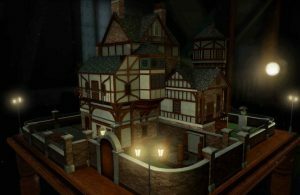 The Old Sins follows the template laid out before in the previous games, each room is full of secret compartments each opened by a puzzle. There are clues dotted everywhere, but not necessarily for the place you’re currently in. You’ll find yourself moving in and out of the rooms, jumping from one to another, finding items that upon investigation will obviously fit in something you saw elsewhere, and others that aren’t quite as obvious. It’s meticulously designed, with very little fluff. There can be elements of downtime where something you’ve picked up doesn’t appear to have an obvious use, but the unobtrusive hint system is still in place. If you go for an extended period of time without solving a problem the question mark appears in the top left corner as it has always done, but this time without the telltale sound that used to accompany it, meaning you’ll only really know it’s there if you’re looking for it. This familiarity in design is quite comforting (well, as comforting as it can be with the constant creeping dread), as it makes it easy to settle into the game’s rhythmn without too much hassle. Even the setup with the doll house is easy to navigate into and out of rooms, and despite some initial frustration with exiting rooms I wanted to stay in, I eventually got the hang of how many times I needed to zoom out without leaving an area. Balancing a game like this is a fine line; it does feel a little bit short, and the puzzles much simpler than before, but complicating them would have made people over-reliant on the hint system, but when it had all finished I really wanted more. Not that brevity is a bad thing with the mobile experience. You want a game that is easily digestible in chunks, but one more room would have been nice, maybe even a credits sequence disguised as a series of room puzzles might have been an idea? 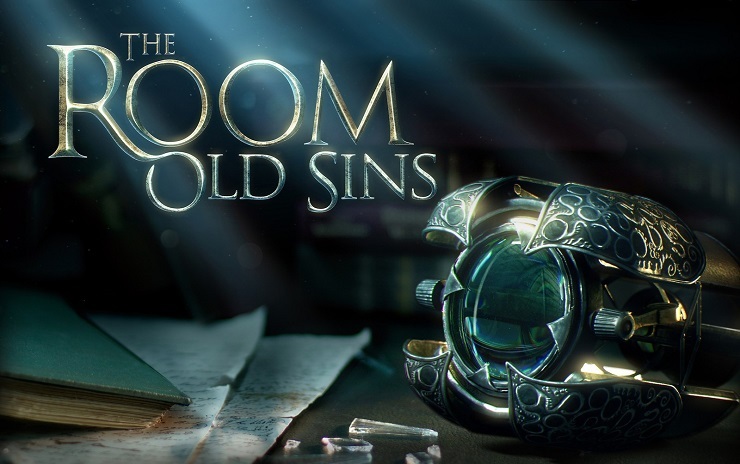 The Old Sins is a fine entry in the The Room series, it offers a compelling narrative, an excellent set of puzzles and an ending that feels like more of a payoff than what went before. It is short, but like a good quiz, they’re only easy if you know them. If you’ve not played a The Room game before there’s no reason you can’t start here. Don’t let its short run time put you off, The Room: The Old Sins is a perfectly paced experience and one that deserves to get under your skin. It’s creepy and kooky, mysterious and spooky. It’s altogether ooky, just let Fireproof Games’ give you the willies.